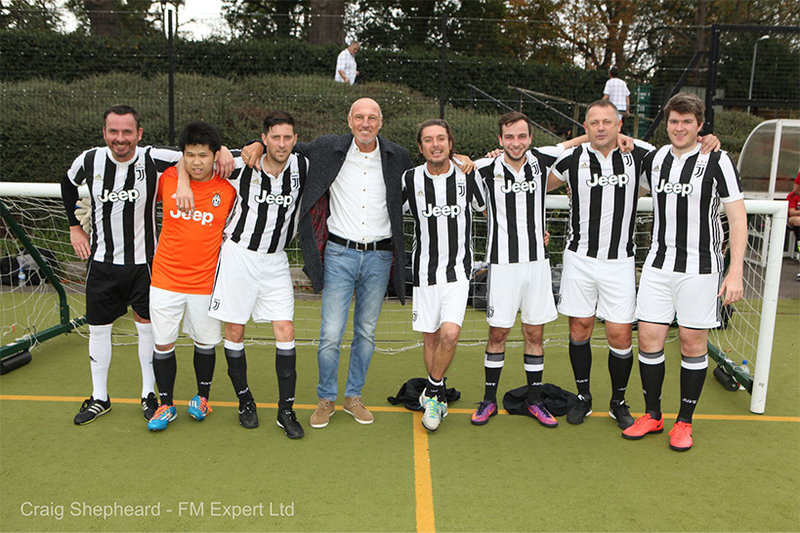 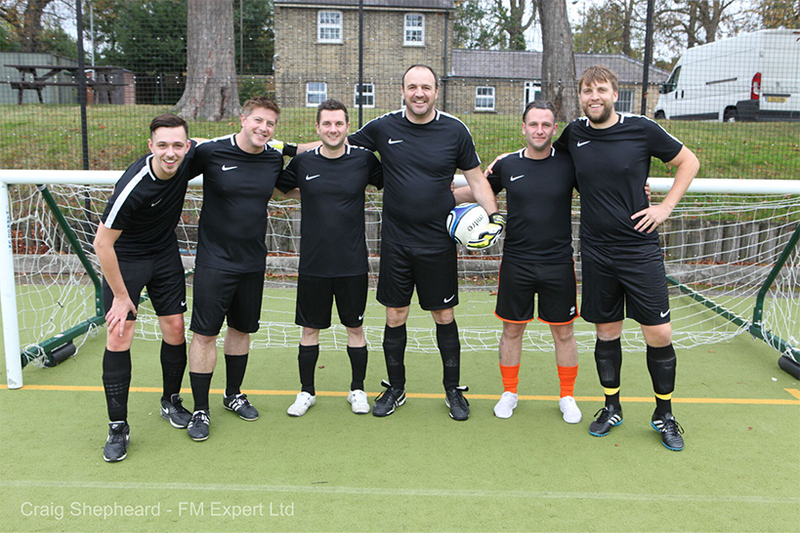 On Friday 13 October 2017 teams from across the property sector joined ex-football players to raise funds for Teenage Cancer Trust. 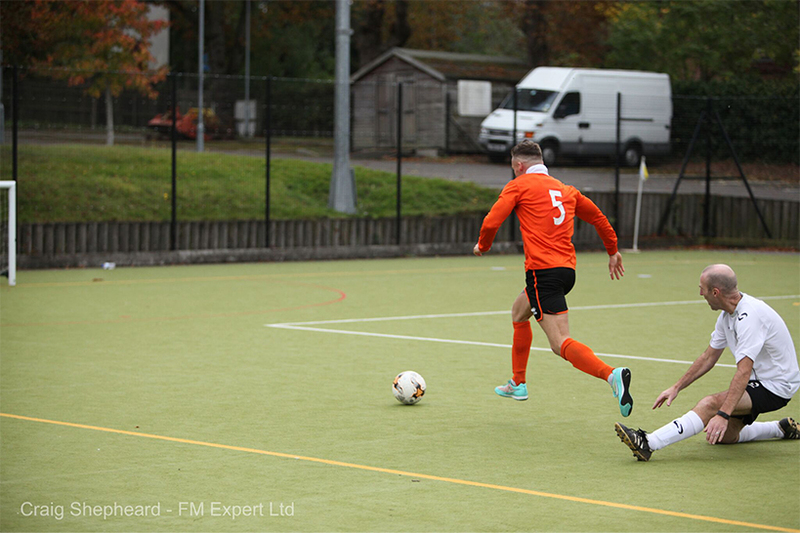 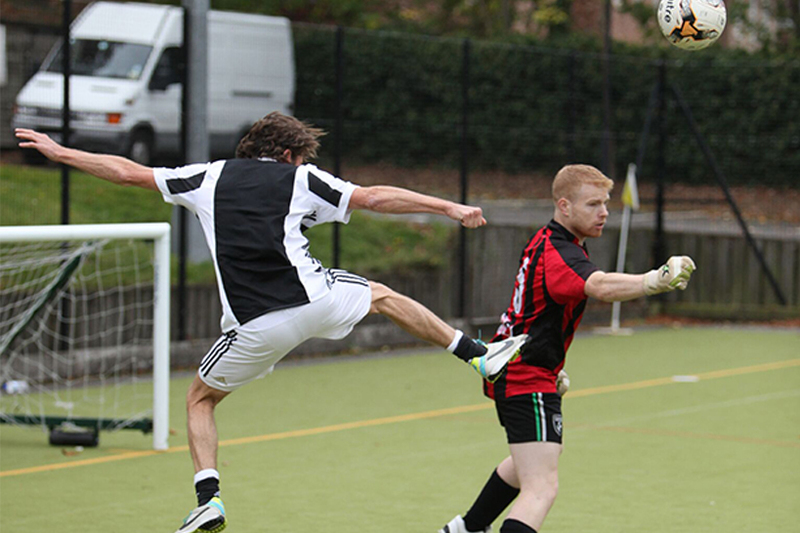 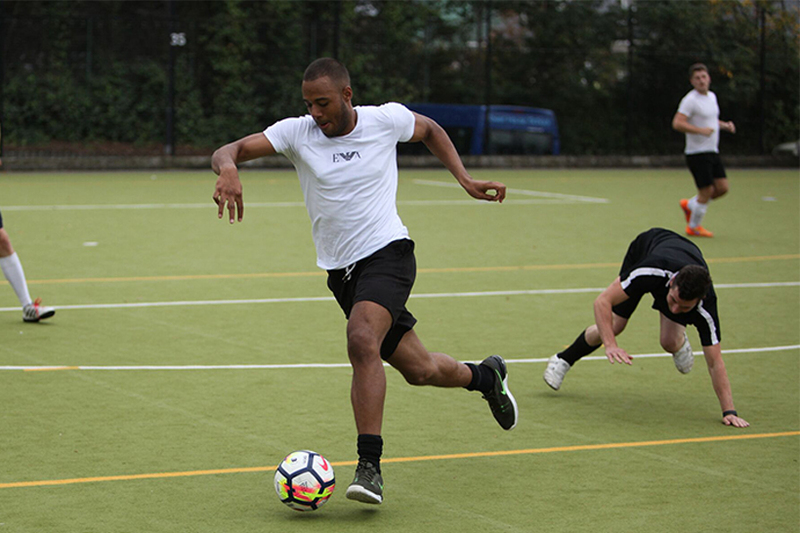 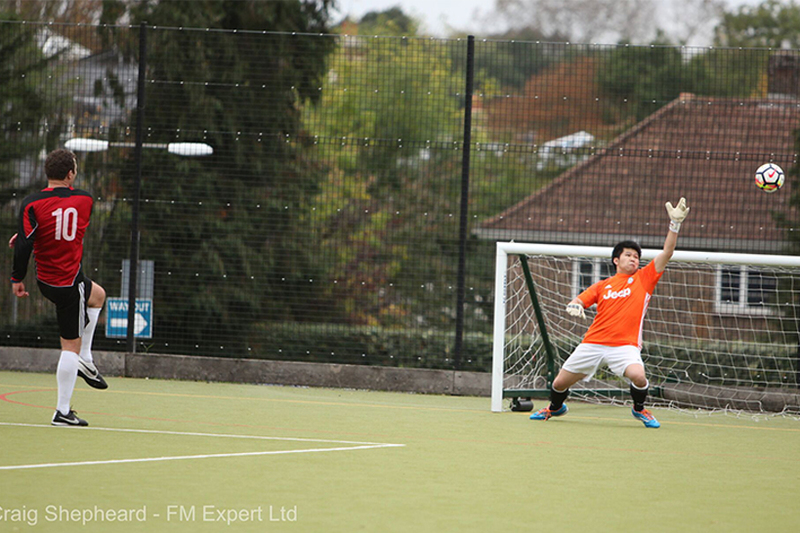 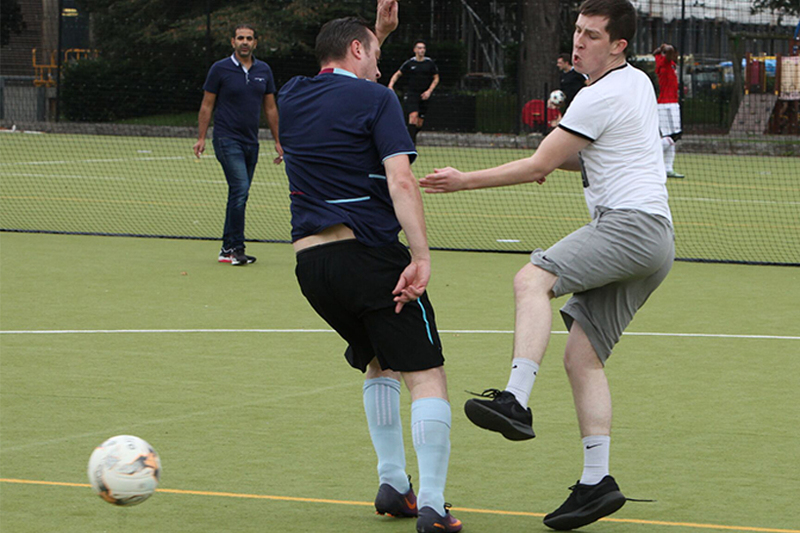 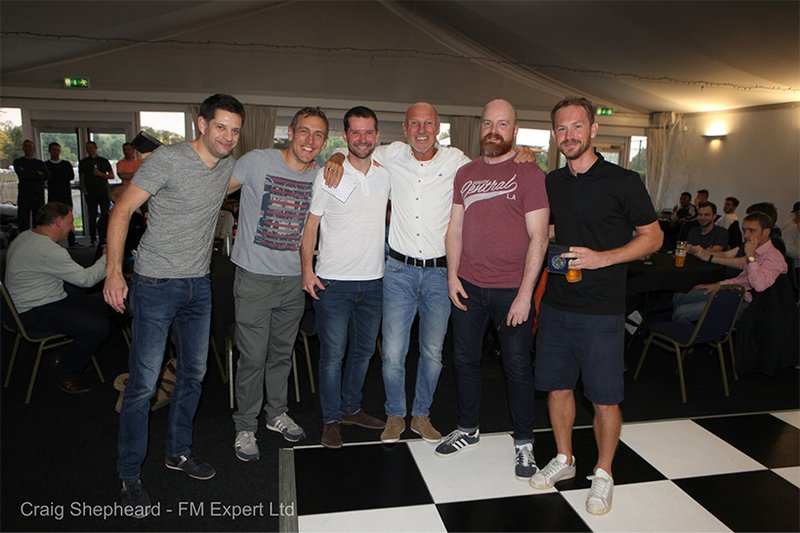 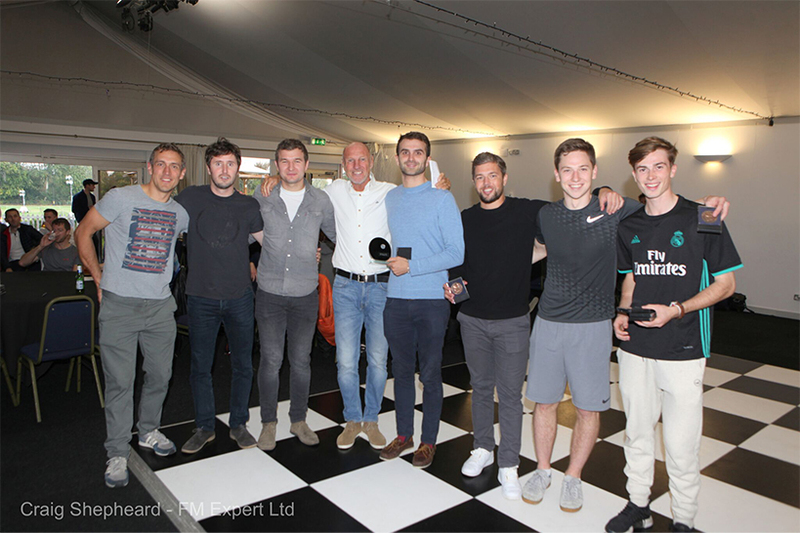 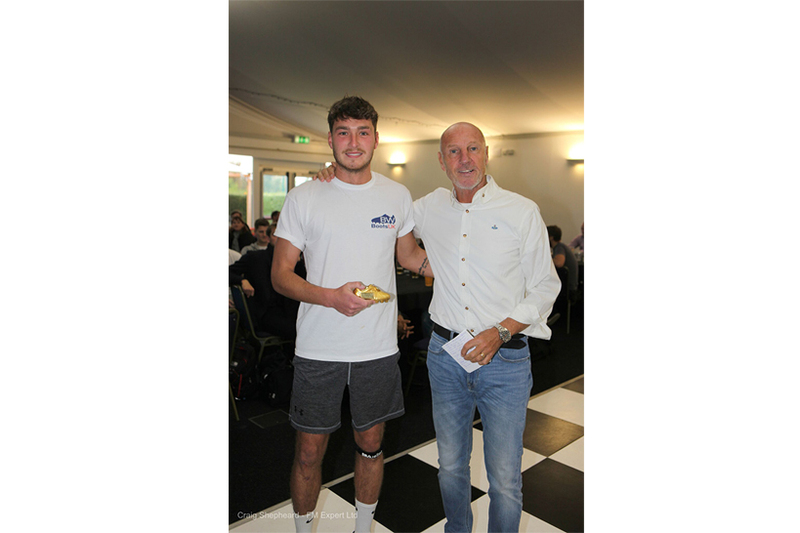 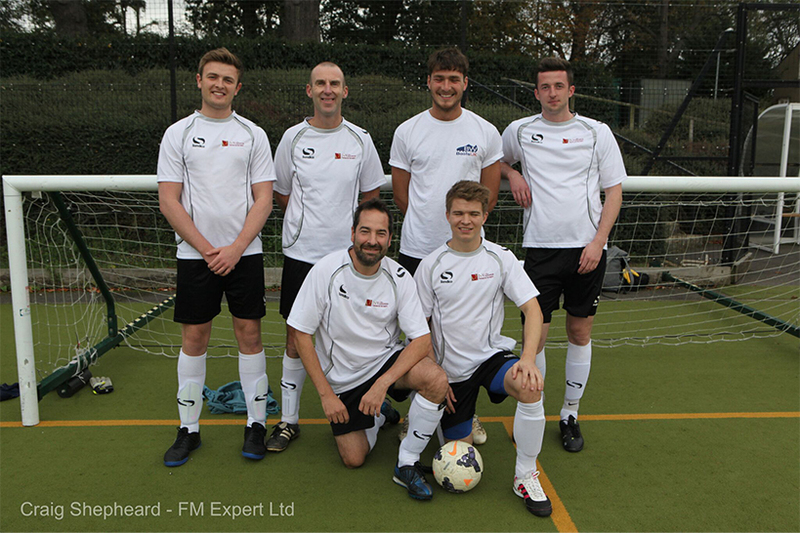 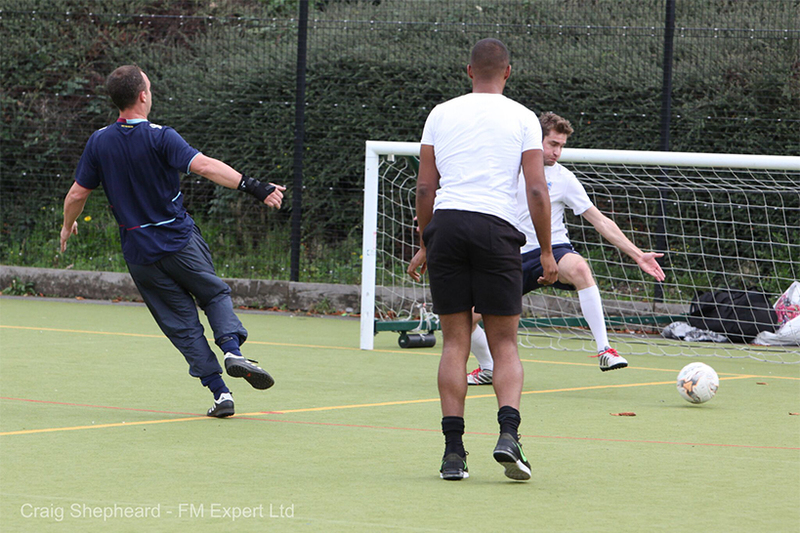 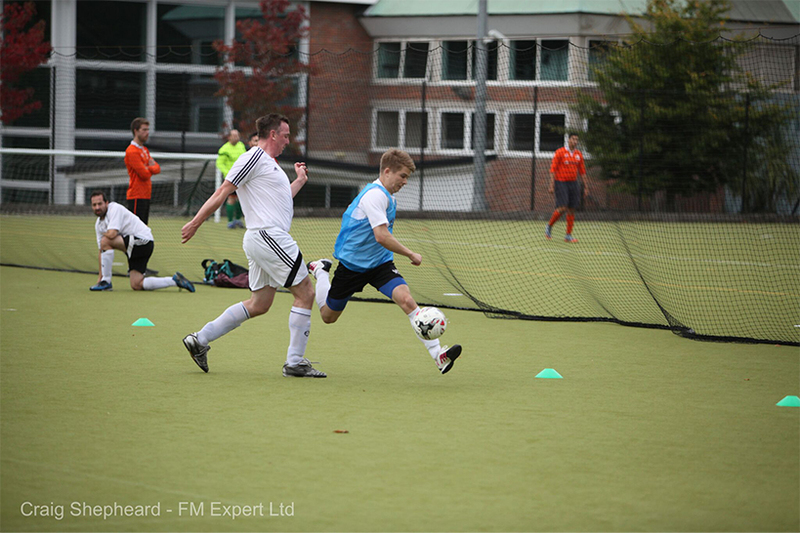 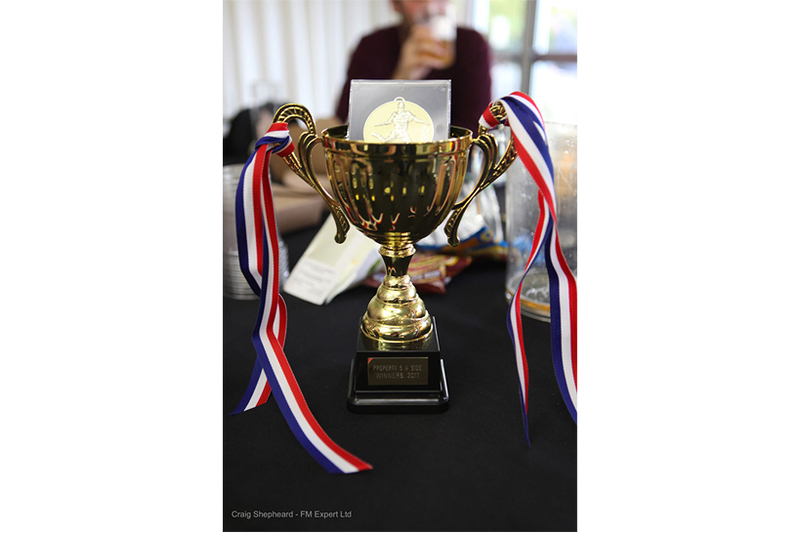 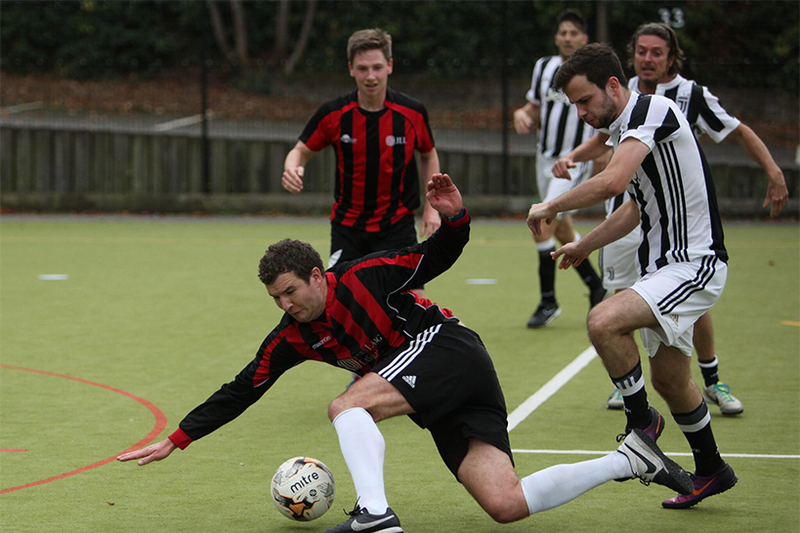 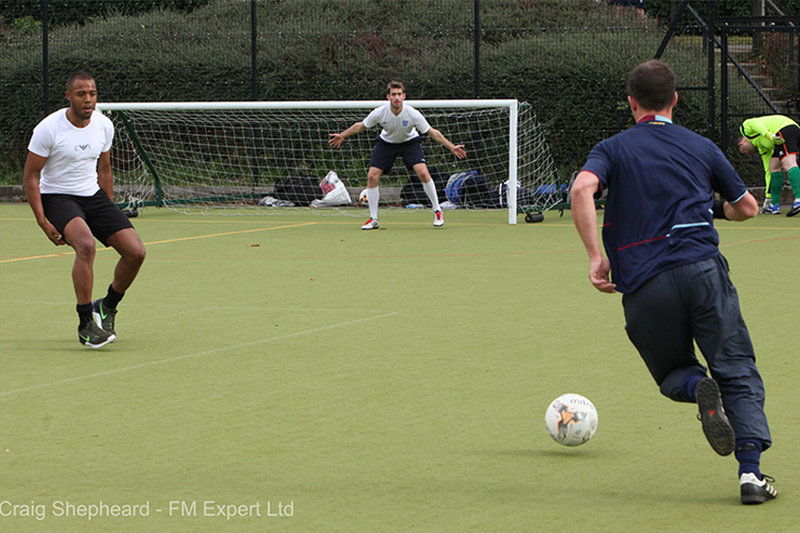 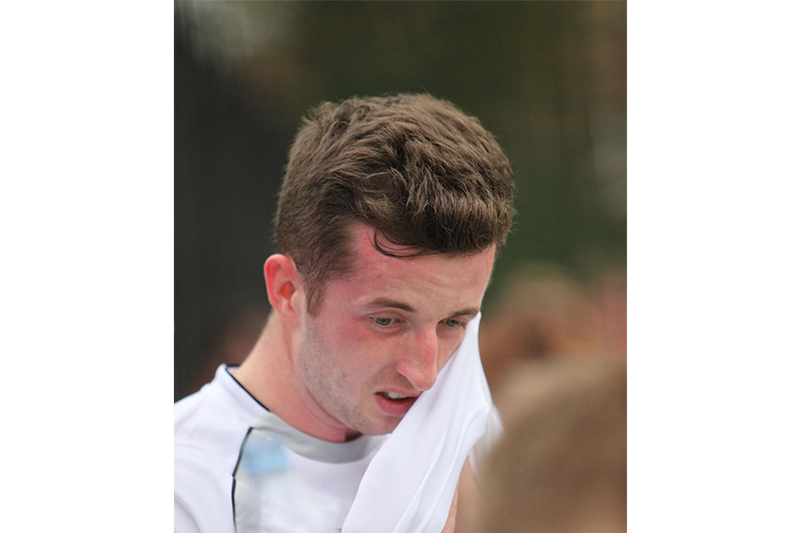 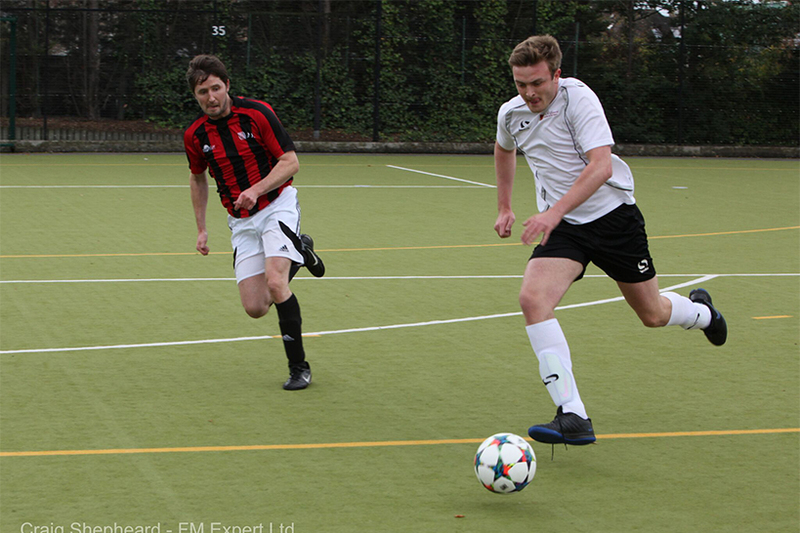 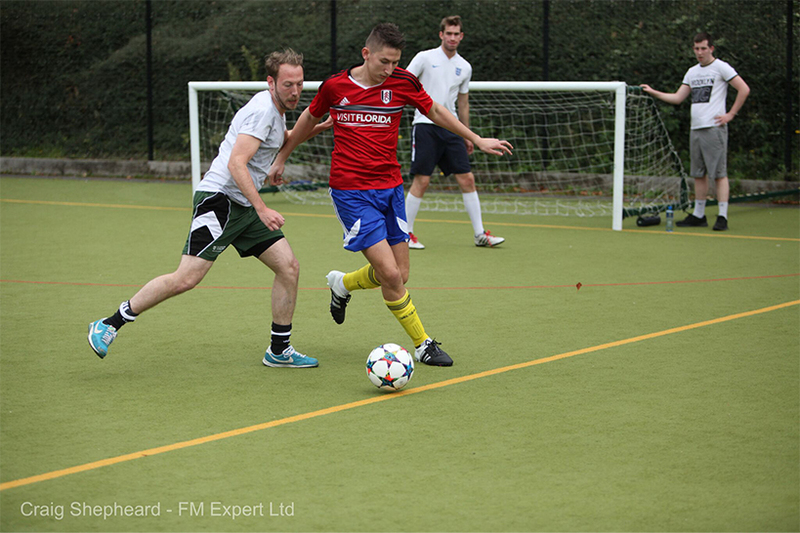 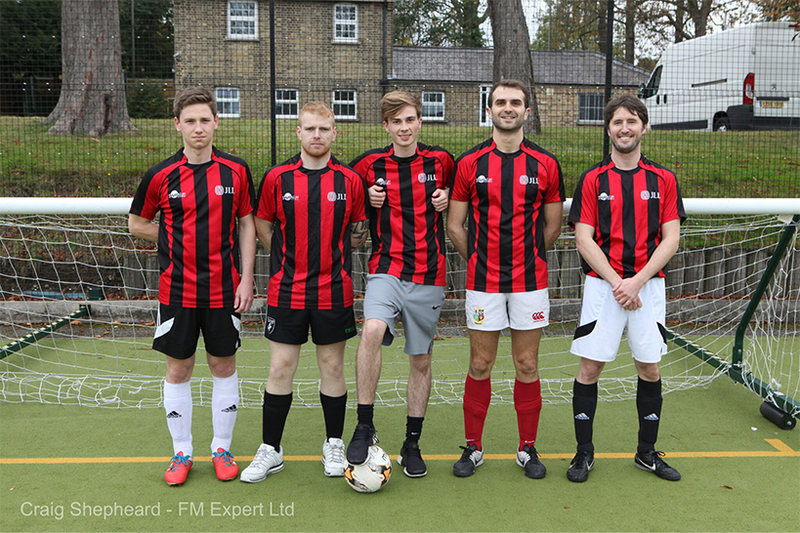 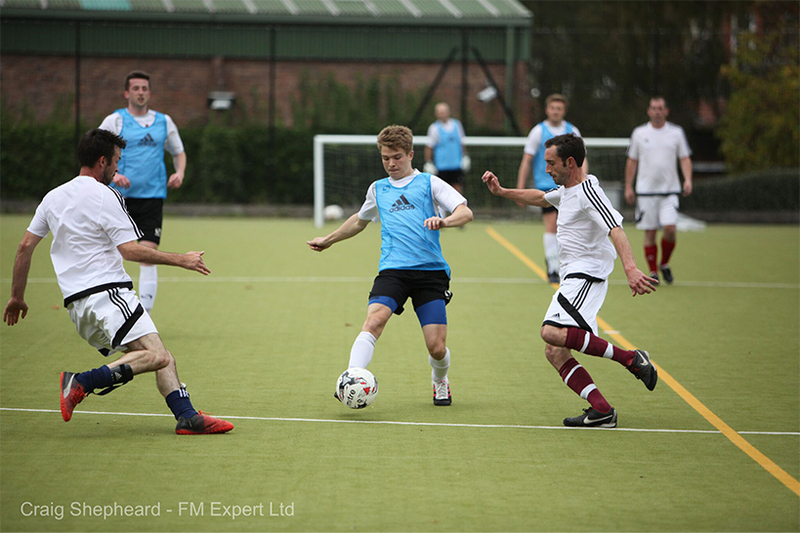 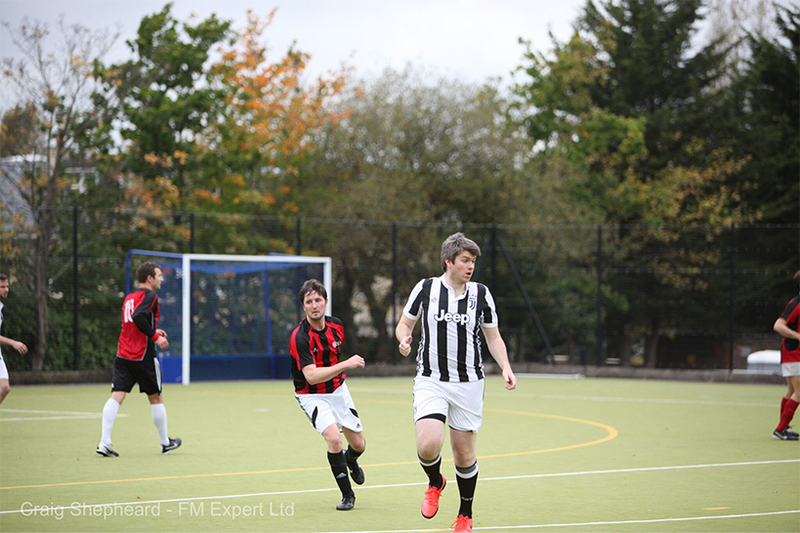 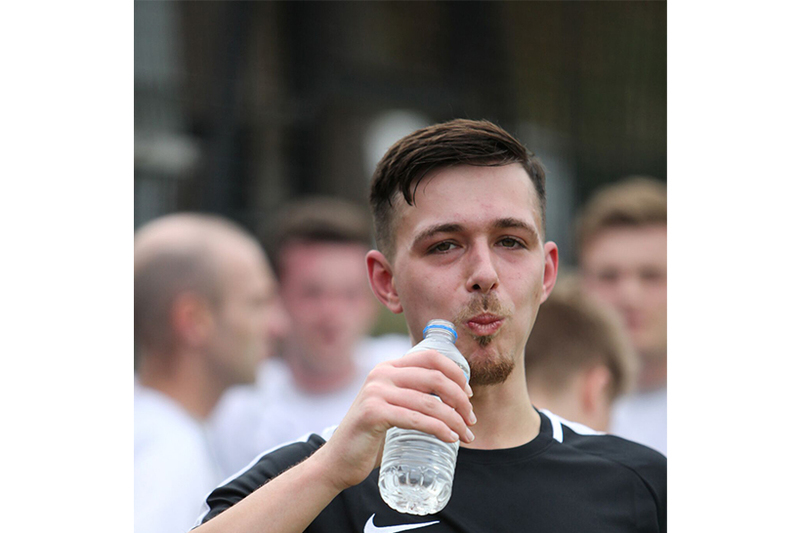 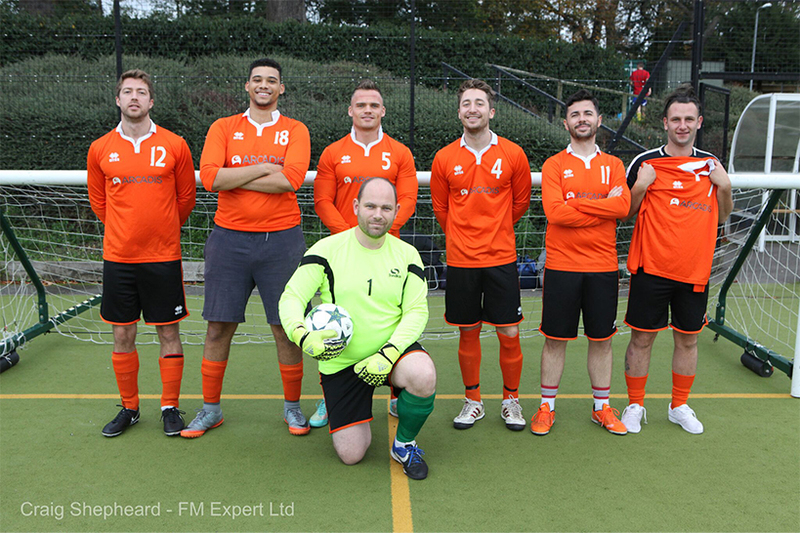 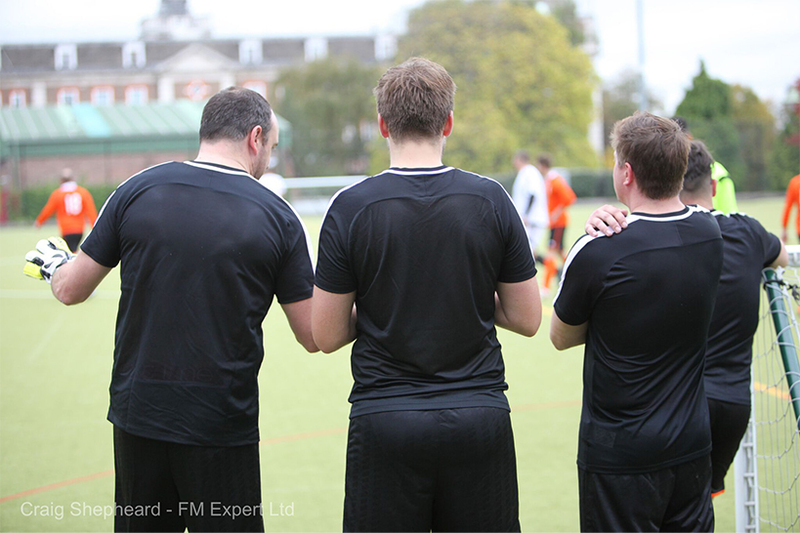 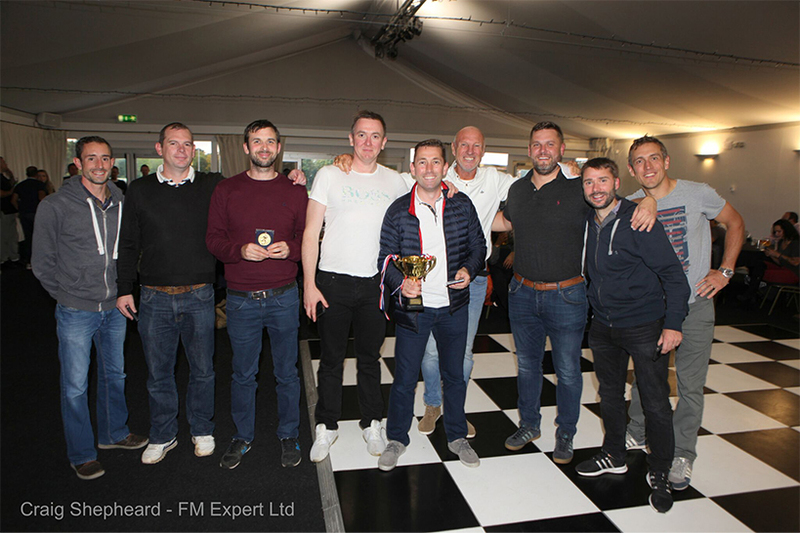 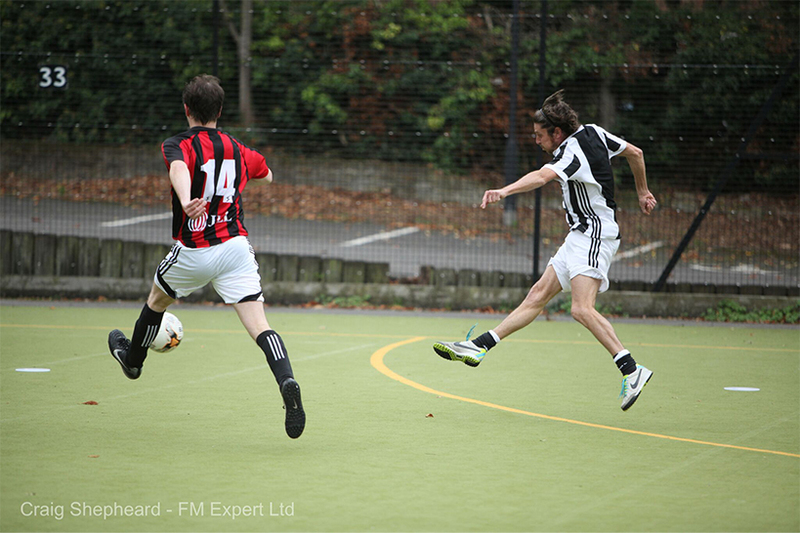 This was the second Property 5-a-side tournament to be organised by Excell Group Company City Voice and Data in partnership with Eclipse Sports, and this year it was bigger and better than ever. 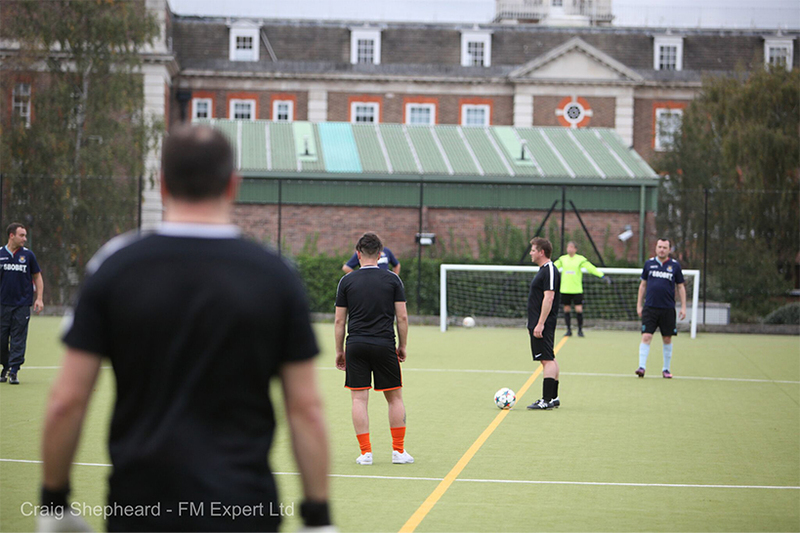 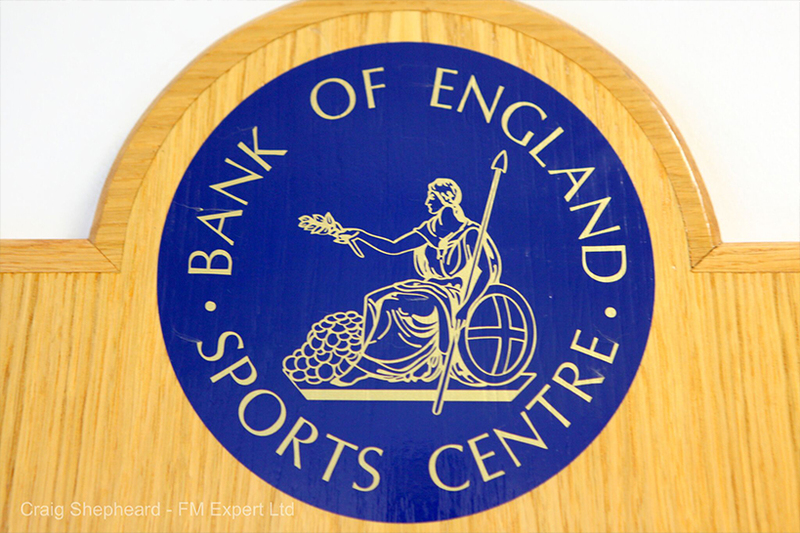 Ten teams came together at the Bank of England Sports Ground to battle it out on the football pitch to win the Cup and Plate. 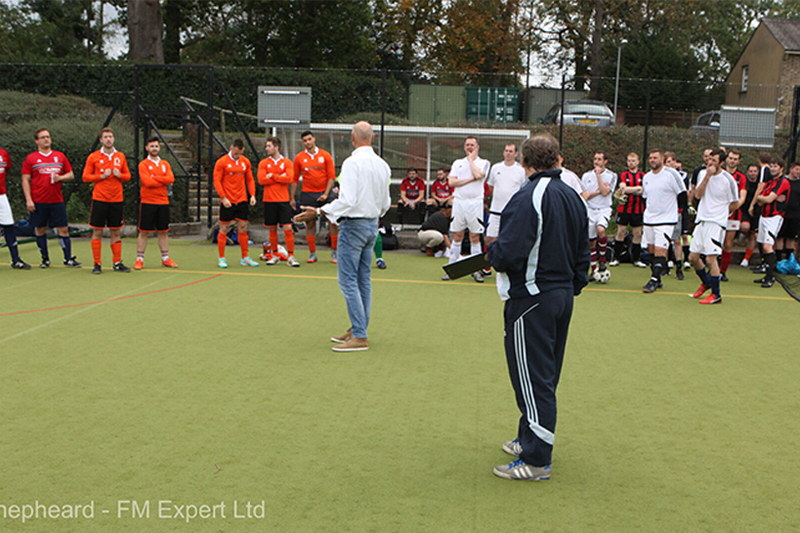 Many property related companies were invited to take part, including commercial agents, suppliers, contractors and project managers. 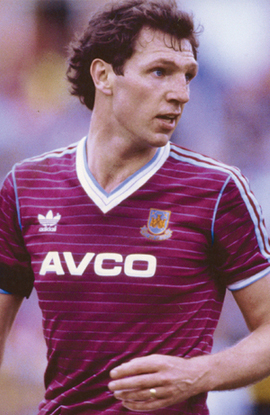 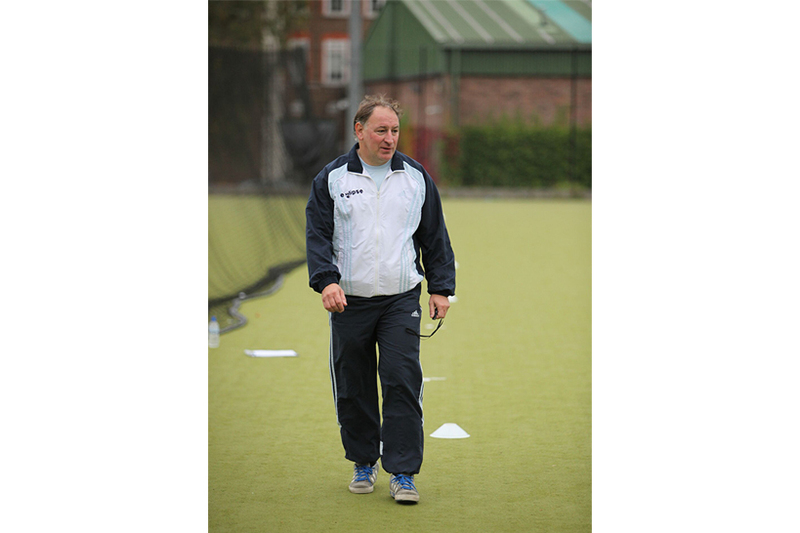 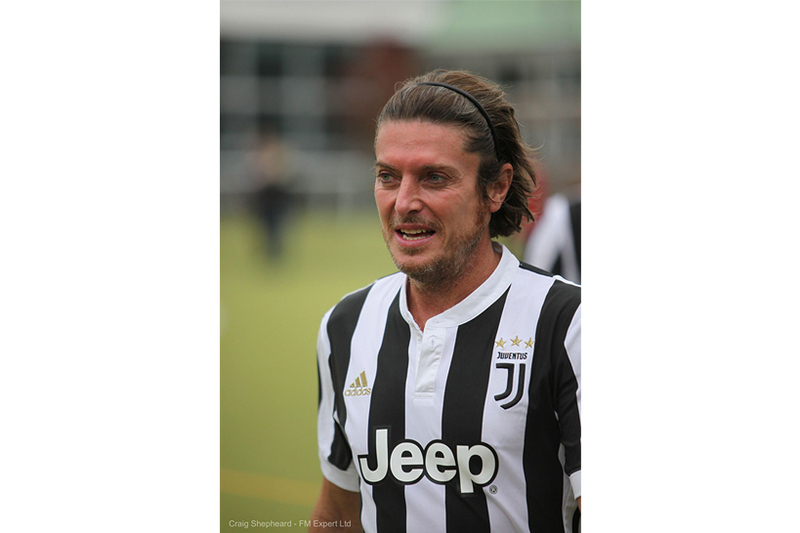 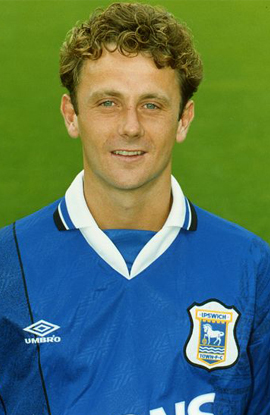 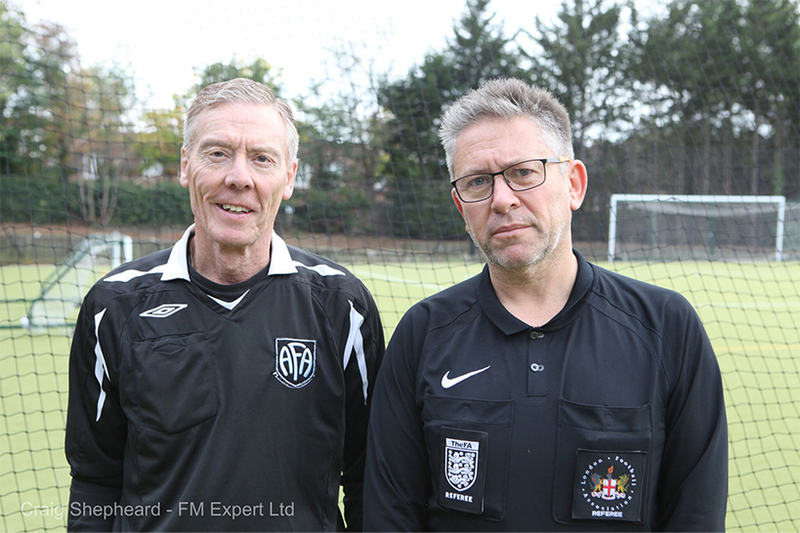 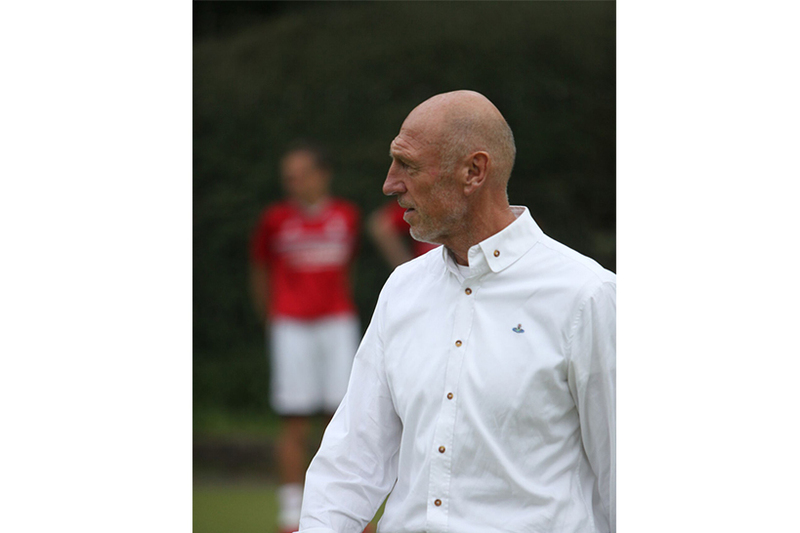 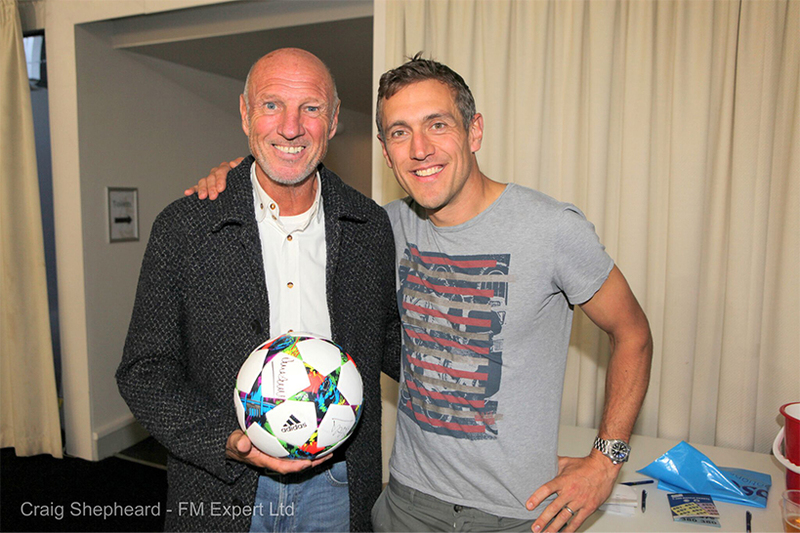 The tournament was also attended by several local football heroes including ex-West-Ham and England footballer, Alvin Martin, who hosted the event, and ex-Spurs and Ipswich legend, Steve Sedgley, who played on the Excell team. 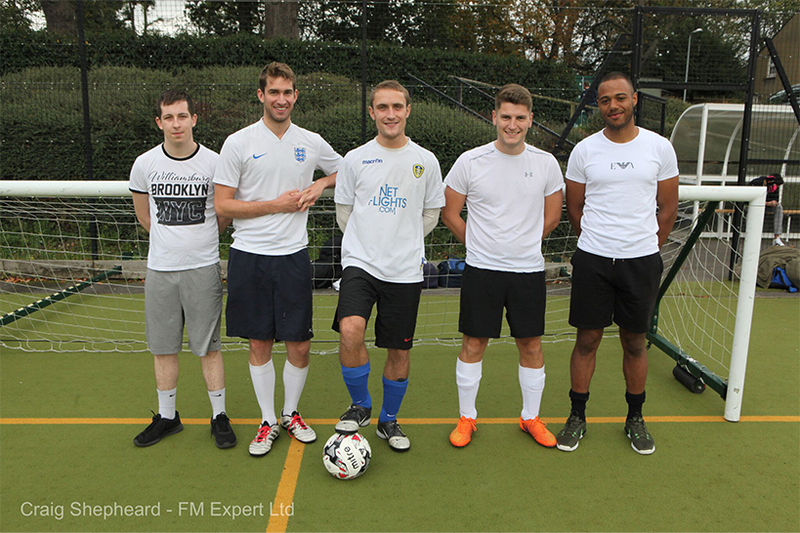 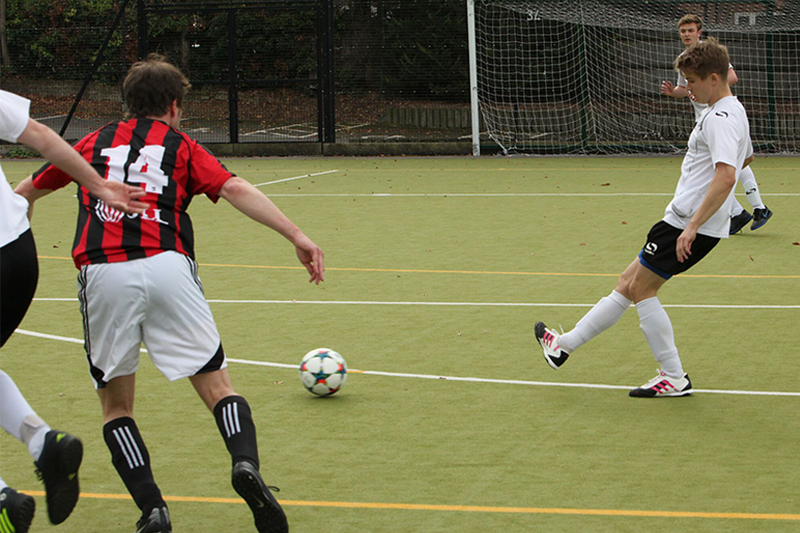 There were two pools of five with City Voice (last year’s winners) in the final against 360 Mortgages. 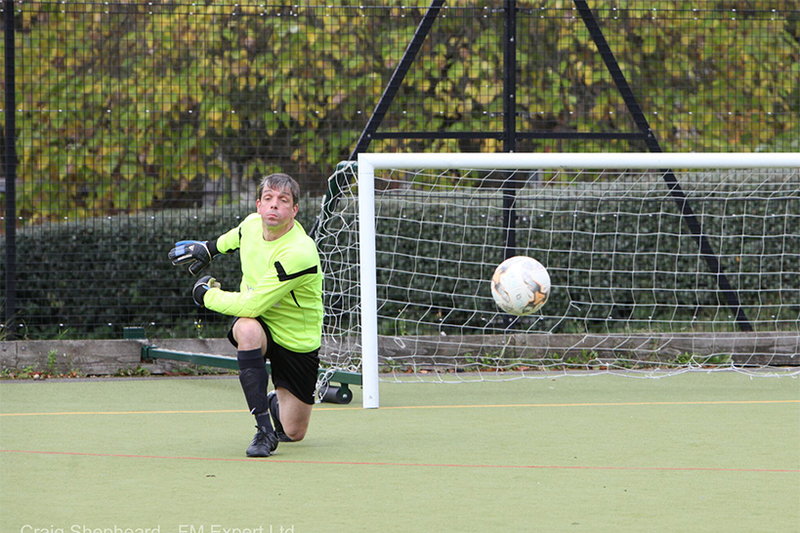 In a tense penalty shoot-out 360 Mortages won the cup. 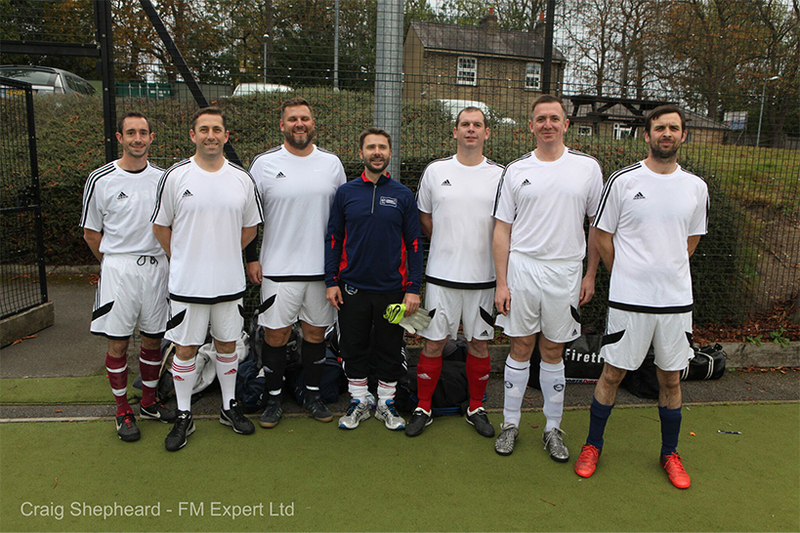 The runners up were Jones Lang Lasalle who won the plate. 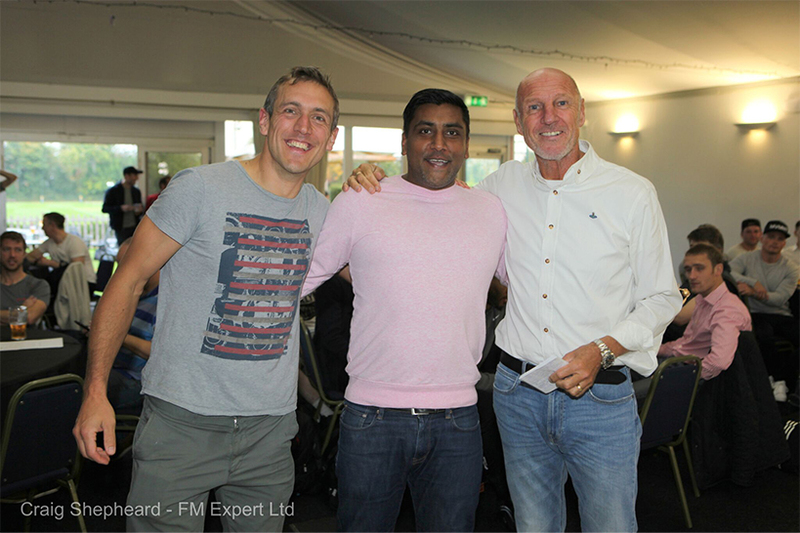 The tournament was followed by presentations, celebrations, a raffle and a barbeque in the Terrace Bar. 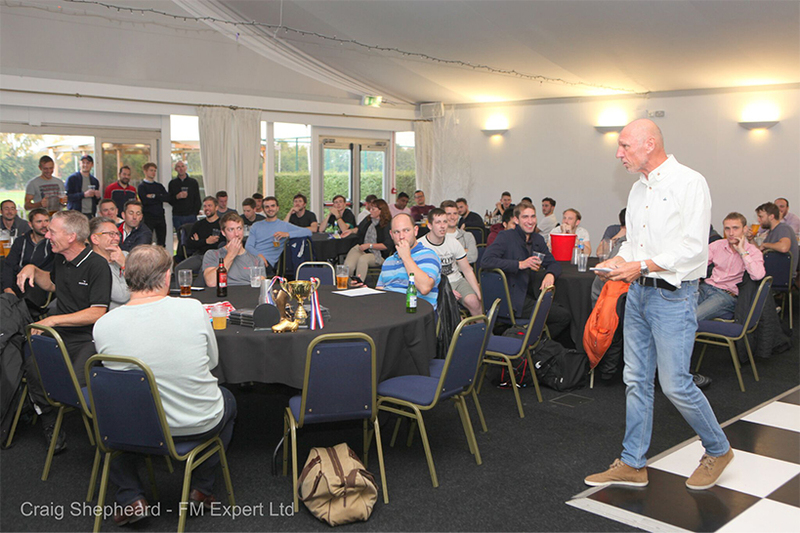 Jenny from Teenage Cancer Trust gave a heart-warming speech on the amazing work the charity does whilst everyone enjoyed some well-earned drinks as they celebrated raising over £2000. 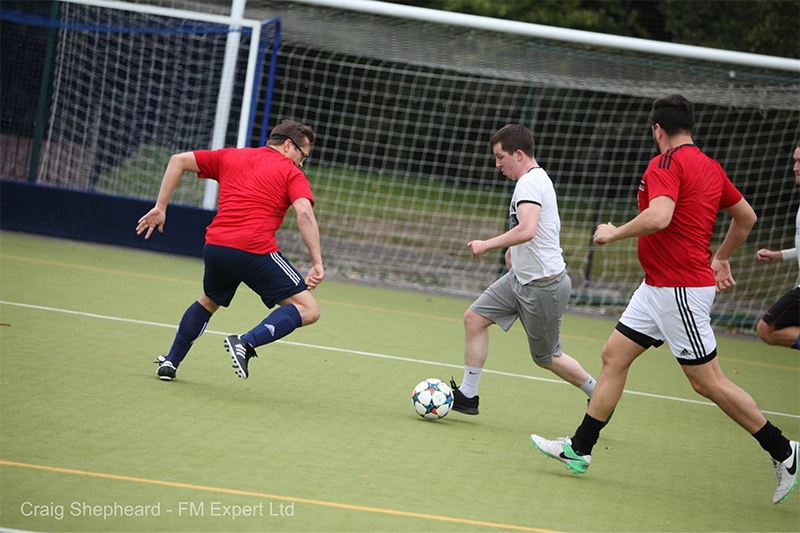 Thank you to everyone who took part in the event and made it such a great day, including: 360 Mortgages, Jones Lang Lasalle, De Villiers, Property All Stars, Threshold Interiors, MacSeven, Office Profile, Virtual One, FM Expert, Steve Sedgley and Alvin Martin.